​BonkkaView is on hold. But the ride doesn’t stop there. Since my decision to put the indefinite break on Bonkka, I’ve redirected my focus to pursue my goal of being a published, working writer. 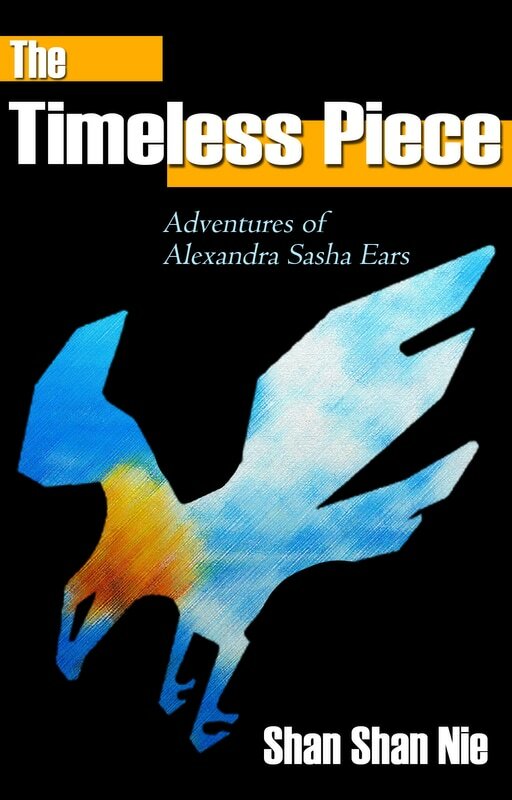 With open arms, I present to you my first novel “The Timeless Piece”. Still a work in progress, this young-adult fiction centers on the strange abduction of Alexandra Sasha Ears, a fifteen-year-old introvert, who stands at the crossroads between returning home and exploring the puzzling connection between her and those who have held her hostage. The story begins with an unexpected telephone call, when the mysterious caller snaps Sasha out of her ordinary if not mundane life in the city of Boston. Taken against her will, Sasha finds herself abandoned at a place called the Kingdom of AohhoA. Frozen in time, AohhoA is divided into multiple regions called “Pockets”, each of which runs on a unique practice of timelessness extracted from various alternative realities. In this novel, you will embark on an incredible journey with Sasha, as she maneuvers from one bizarre Pocket to another. The challenge of finding her way back home is compounded by Sasha’s internal struggle with the desire to pursue the dark side of truth about her abduction. As the story unravels, you will uncover the conspiracy behind the kidnap and develop your own fascination with the mind-boggling land of the timelessness. I aim to publish one chapter every other week, and I will do my best to keep up with releases. As always, I embrace both positive comments and constructive criticisms. Please leave a mark and I appreciate your feedback.